Great undeveloped land in Banks County, Georgia. 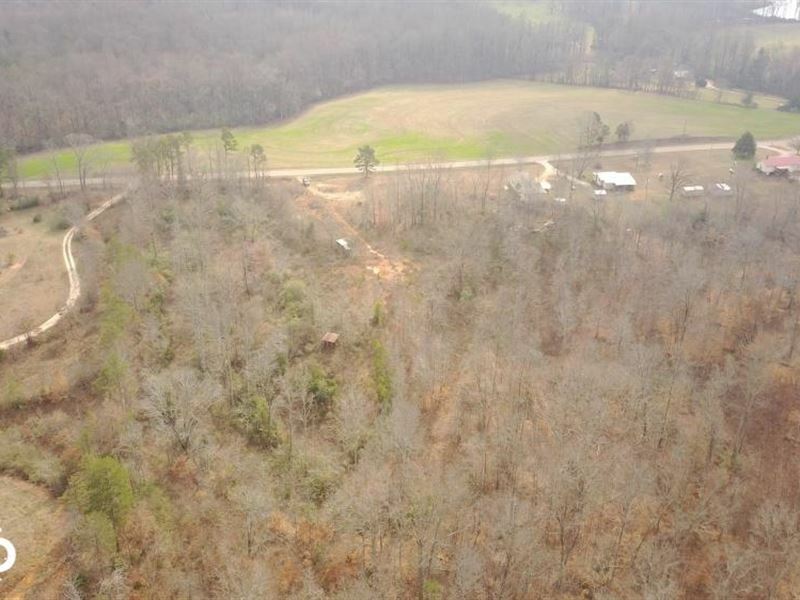 This property could easily be cleared for a perfect mix of pasture and woods. Great land for a small farm or hunting. Easily accessible and minutes from the Commerce outlet malls. City water available.